 The Centre for eResearch and Digital Innovation (CeRDI), formerly the Centre for eCommerce and Communications (CeCC), operates within the Research and Innovation Portfolio at Federation University Australia, under the management of Director, Dr Helen Thompson. Through applied research, commercial activities and community engagement CeRDI promotes innovation through the application of new technologies. CeRDI actively pursues partnerships with industries, enterprise and communities with the aim of contributing to and enhancing technology application and knowledge transfer. CeRDI has extensive experience in coordinating regional and local ICT planning. CeRDI is also active in areas including eResearch, web-based spatial mapping, data interoperability and visualisation.